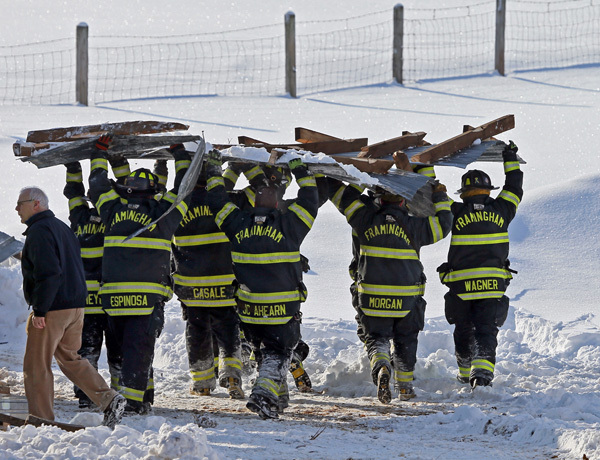 It has been a busy several weeks of the new year since my father, Robert Garfinkel, passed away on January 14. 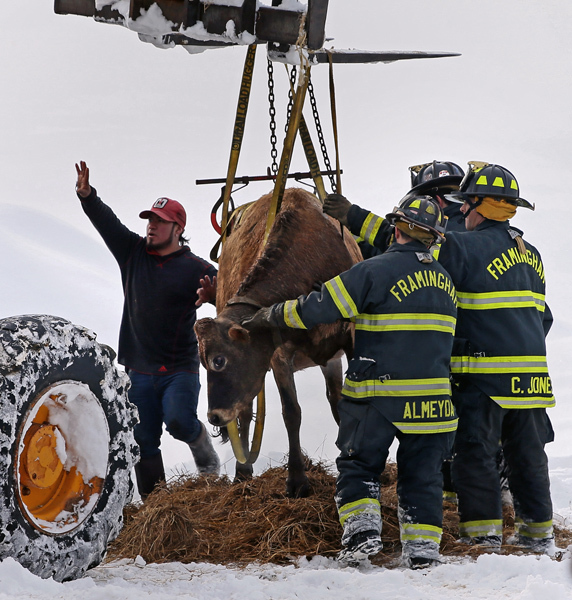 He was a great guy and he, along with my mother, sister and wife Laura Crimaldi, have always been very supportive of my photo work. 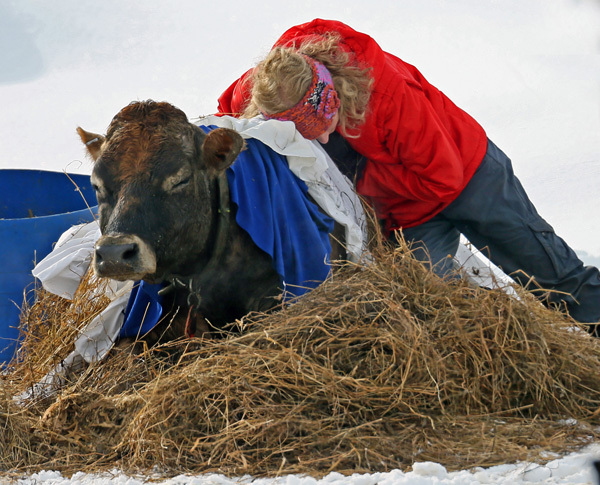 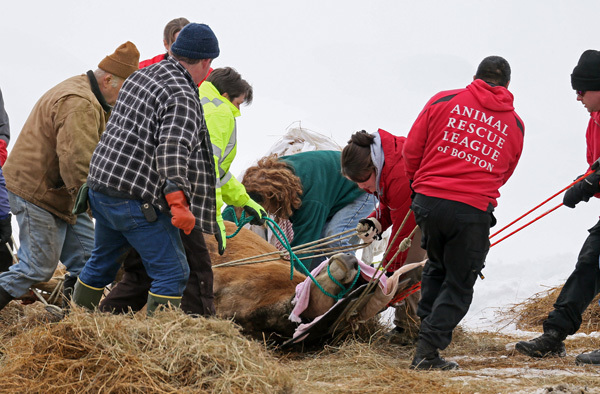 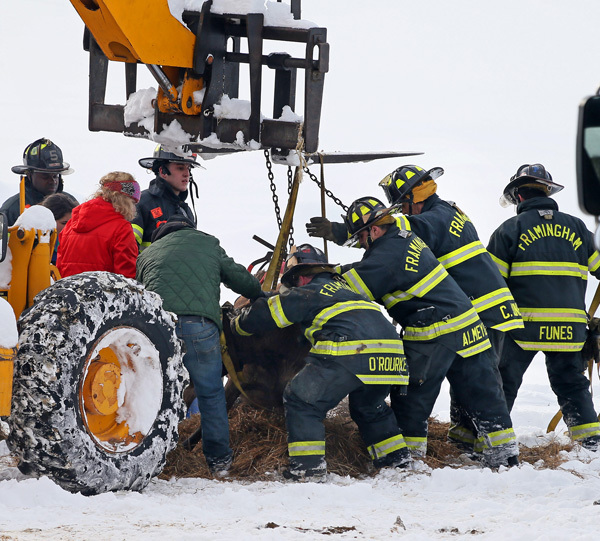 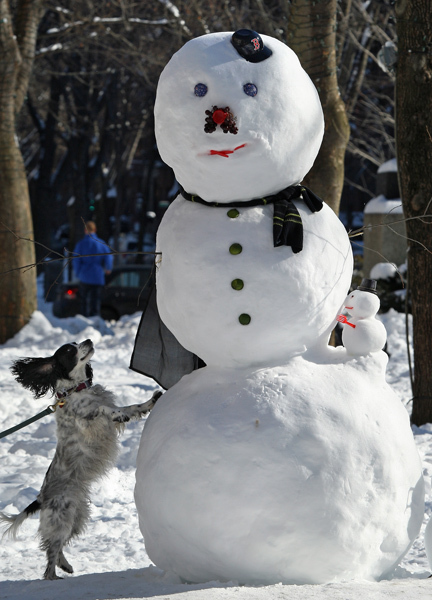 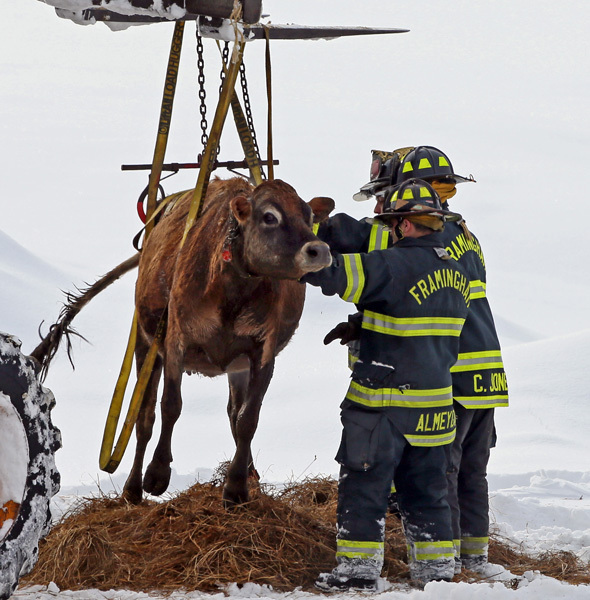 Animal rescues, and animal’s in winter scenes, have dominated my photo work so far this year. 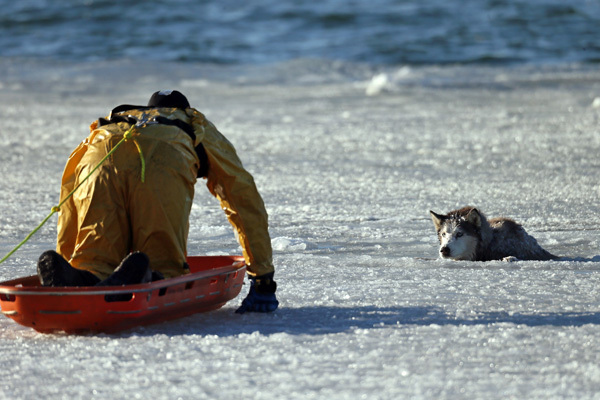 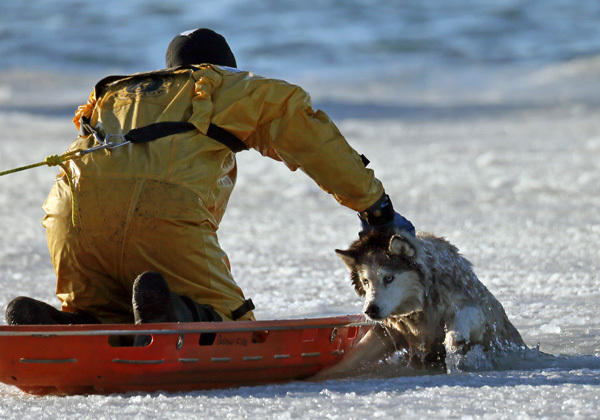 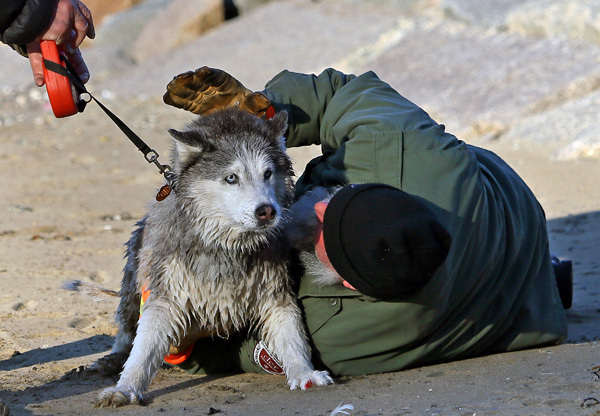 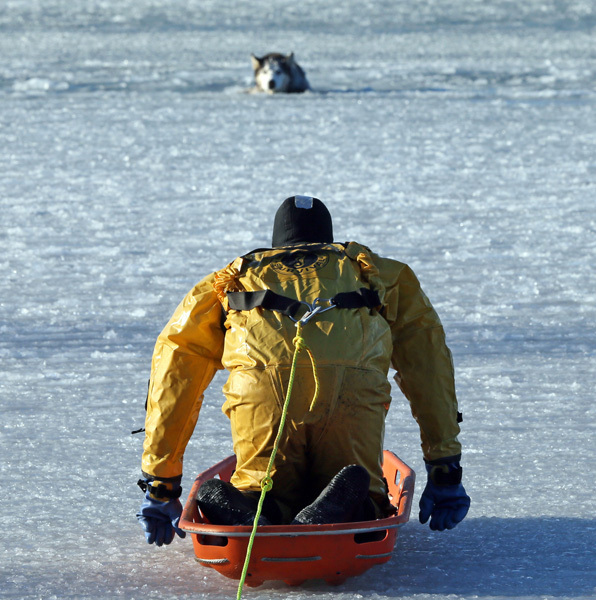 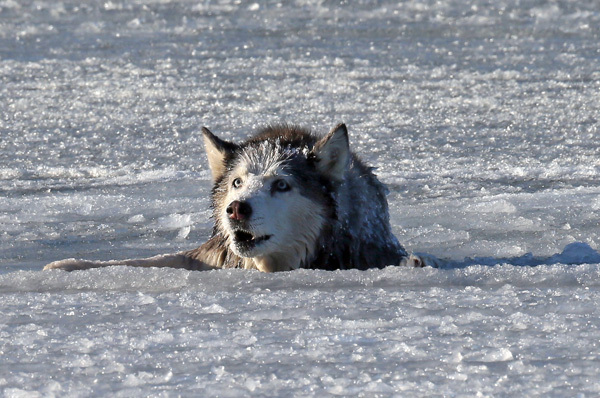 Boston firefighter Sean Coyle rescuing a Husky that was stuck on the ice at Southie’s Sugar Bowl, a dog enjoying a Back Bay snowman, and Framingham firefighters helping to save several cows after a barn collapse, have been my highlights so far. 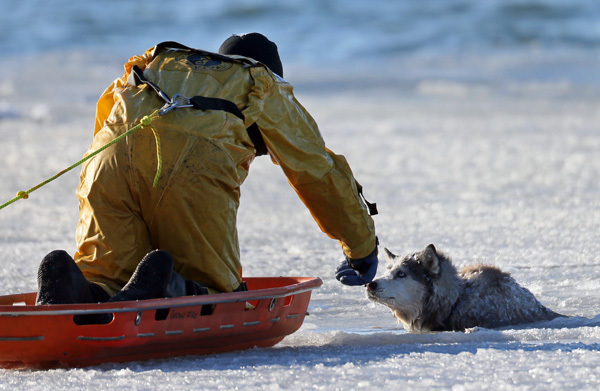 Thanks, as always, for your support.